GameCentral plays through a whole mission from Battlefield Vs single-player campaign and talks to DICE about the influence of Bad Company. 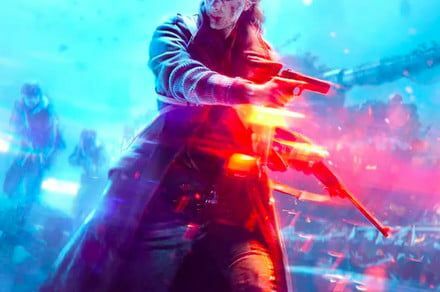 World War II is hardly a unique setting for a shooter, but Battlefield V's War Stories has managed to liven it up. Our preview left us eager to see more of the new Battlefield's single-player story.